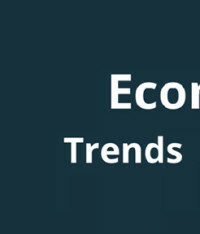 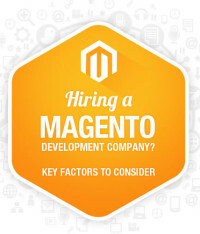 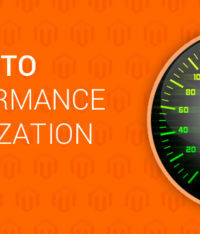 Why Magento is Widely Used for eCommerce Website Development? 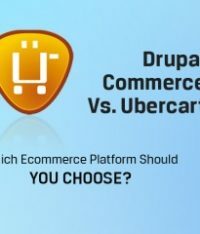 Drupal Commerce Vs.Ubercart – Which Ecommerce Platform Should You Choose? 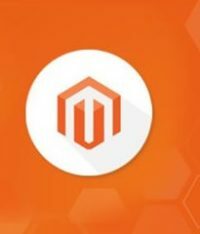 Picking the best content management system is extremely crucial for your Ecommerce store, as it lays the strong foundation for your business development. 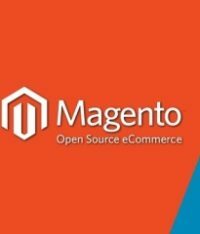 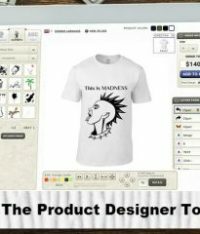 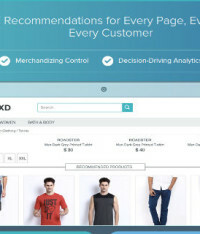 The core element of any Ecommerce store is its Content Management System. 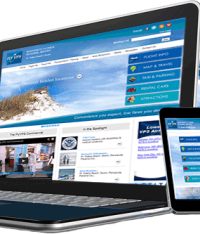 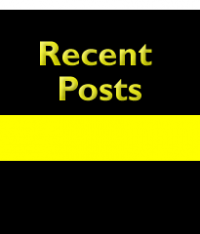 A Content Management System is a computer application that provides an interface to publish and modify the digital data.